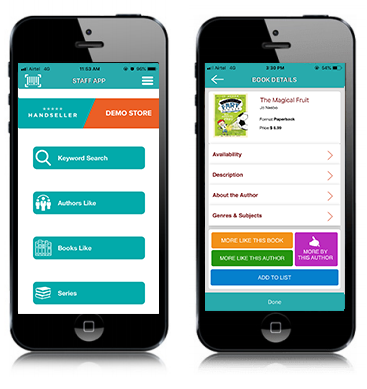 Handseller's Handseller App provides a convenient tool for frontline booksellers to use while working with customers. 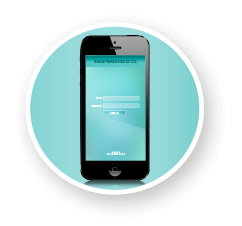 You and your staff can access the app on a smart phone or tablet, eliminating the interruption of a trip back to the point of sale computer, allowing you to continue building your customer relationship. The App provides for Keyword, Author and Title searches, as well as searches for Authors Like This Author and Books Like This Book, and the new search by SERIES option.